Pulled pork is definitely my favorite. In fact, I have some cooking right now. Pulled pork is always a winner. Have enjoyed reading your many recipes. Would love to be entered for the crock pot. Thanks, and I look forward to trying the many recipes. 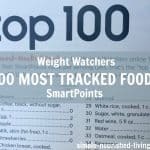 I love making Tapioca Pudding in my crockpot. Yum! Allie, tapioca is one of my favorites too. I’m going to have to make another batch soon. Have you ever added chocolate? I’m kinda tempted to try. 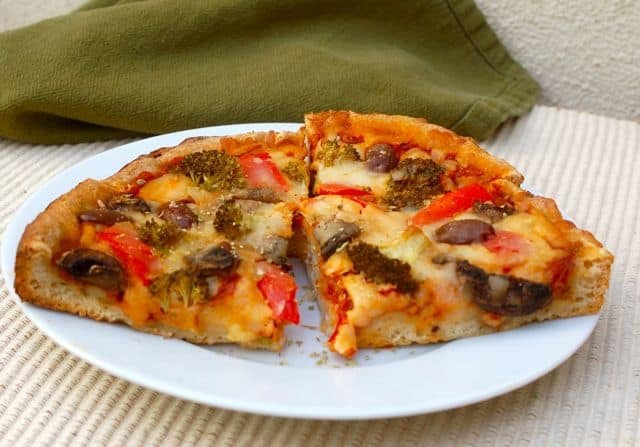 Hi Jean, the pizza was a pleasant surprise for us too! Chili! My kids love crock pot chili. Also vegetable beef soup. 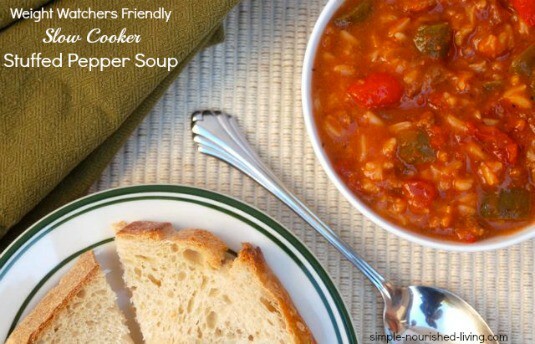 Either one is great for those cool nights or just some feel good food. 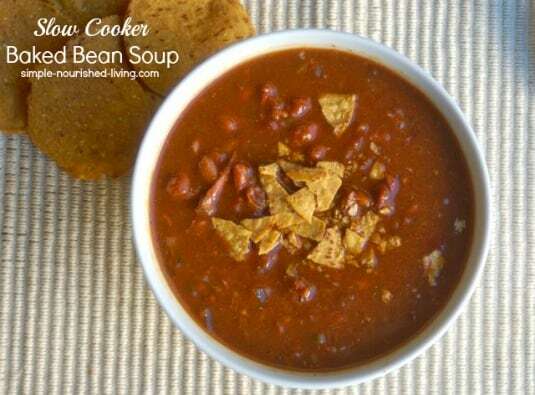 Amy, I’m with you, when the weather turns cold, I love a bowl of chili or soup. 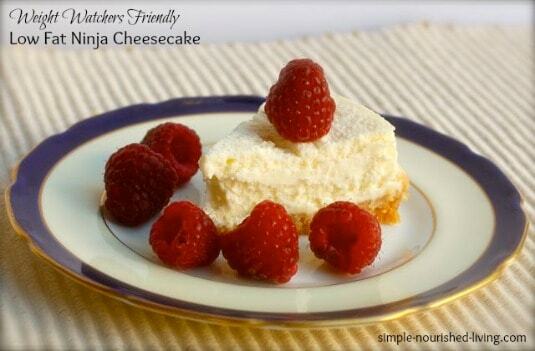 Hope you like the cheesecake. I’m new to using a crock pot. Just started using it in the past 6 months. I’ve tried pork, chicken, pot roast and stew. 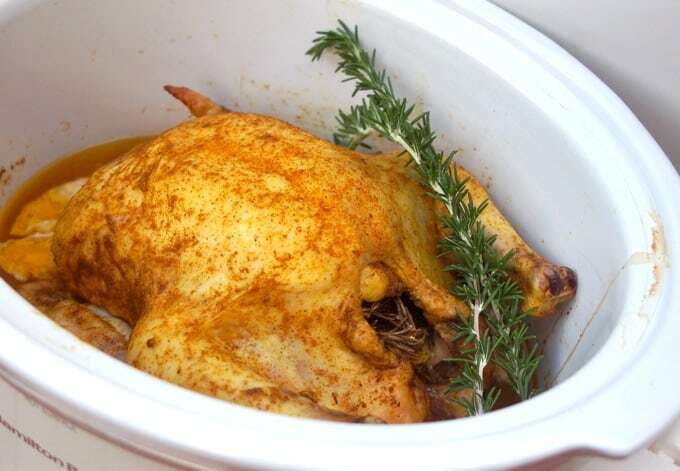 I love making a whole chicken! It comes out so moist. Janelle, sounds like you are a crock pot expert! 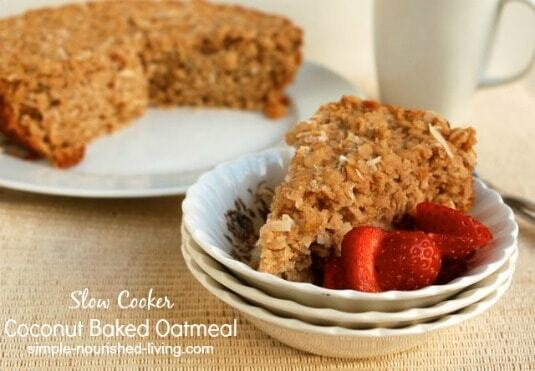 Do you have a favorite recipe you’d like to share here? My granddaughter and I make award winning chilli in my crockpot. We won the Regina Red Sox Chill Challenge last summer with our recipe. 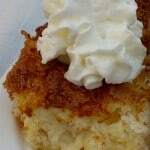 We are making it again on Sat for friends and family who have been craving it since last summer. Because we have a large family we need more than one crockpot. Would love to win! Phyllis, so sorry you didn’t win. Would you be willing to share your award winning chili recipe with us??? 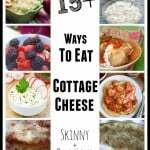 I love sharing recipes. Hi, my name is Judy. I found your site by chance, I was very excited to find it. My hope is to use this site often and what I have seem already I know I will. 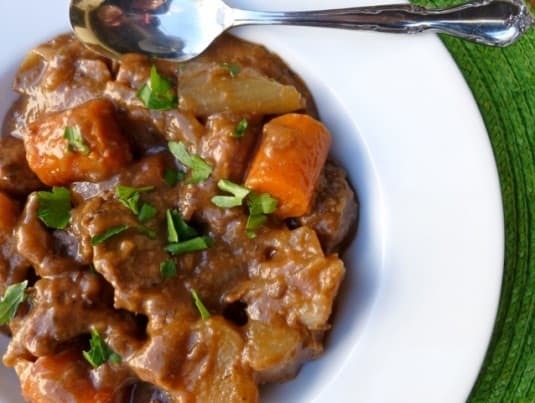 Crockpot recipes are a blessing for everyone. Thank you, and keep them coming. 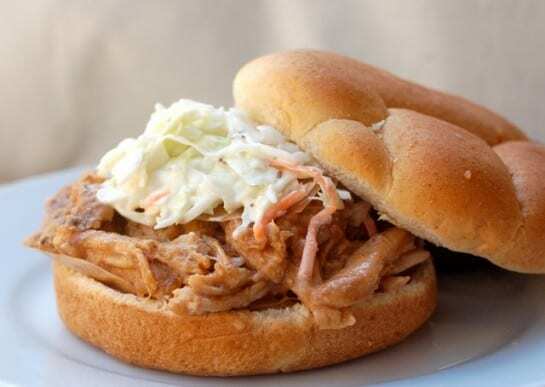 Shredded pork sandwiches are what I like to make in the crock pot. 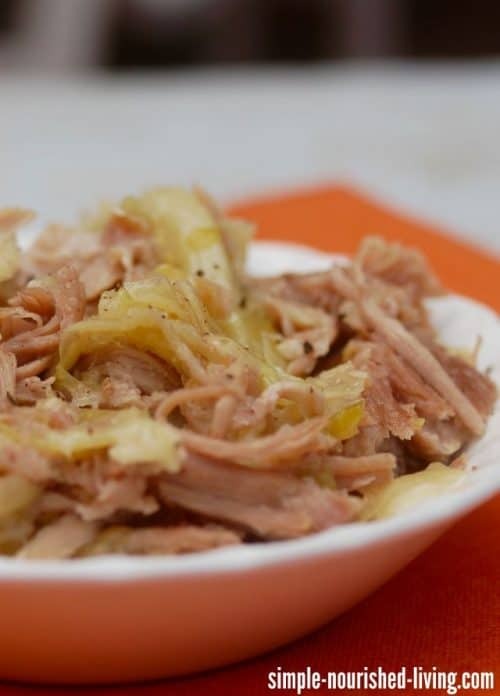 You put the pork in overnight, then shred and cook until suppertime. 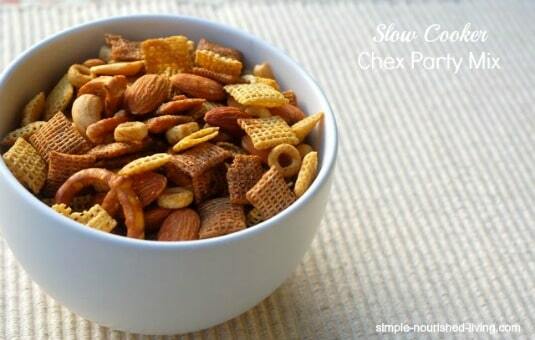 Very tasty, very easy. Mom of Six, shredded pork sandwiches are always a winner. Thanks for sharing! YUM, YUM, YUM!! 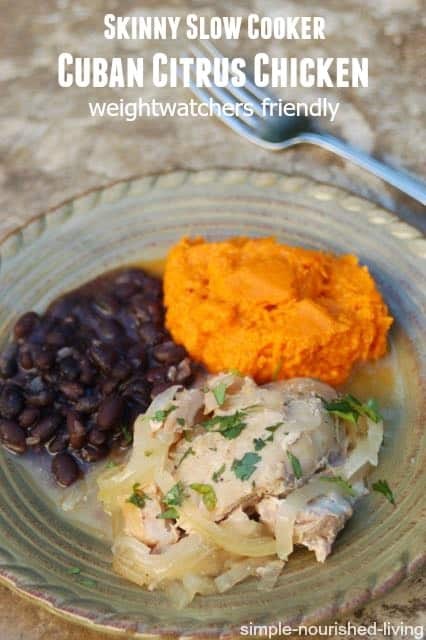 I recently made the Southwestern Slow Cooker Chicken AND the Crock Pot Corn Dip. My husband, brother and neighbors were MORE than delighted (since I don’t cook ~ or “didn’t”). 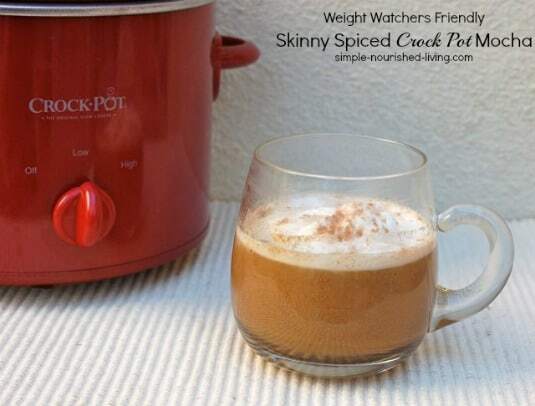 Now, my husband is having a “love affair” with YOUR Crock Pot Recipes (and me, of course). So, guess it’s time to cook again. It really would be nice to have a new Crock Pot ~ LOL!!! Thanks, Martha!! 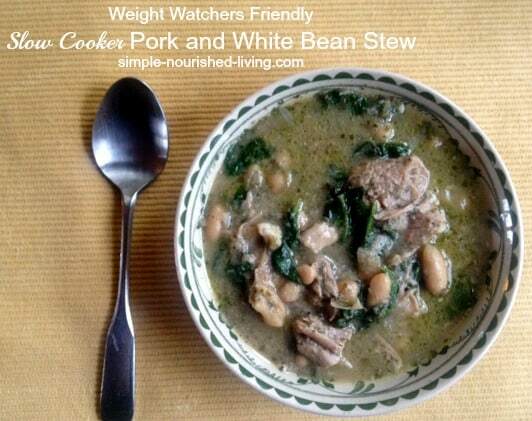 So glad you are discovering the joys of crockpot cooking! 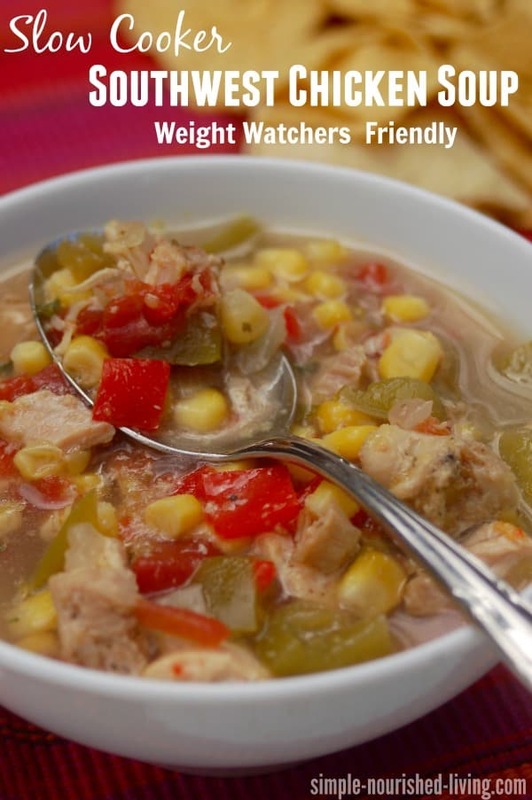 The Southwestern Chicken and Corn Dip are two of my favorites too! Would love to hear more about your cooking adventures!! 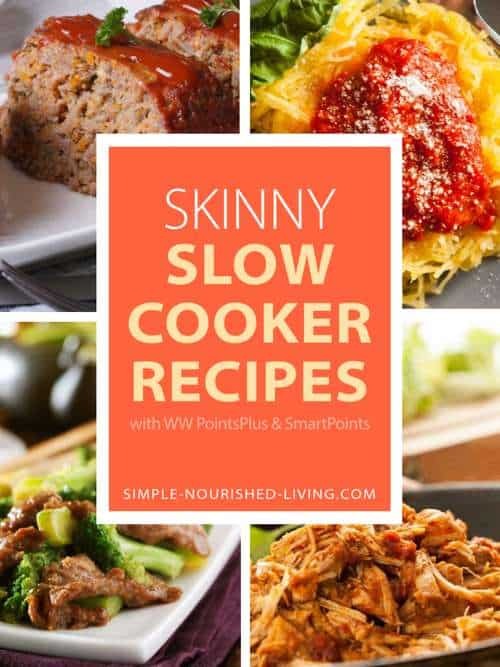 I have become obsessed with finding recipes for the slow cooker! It has become my go-to for making meals. 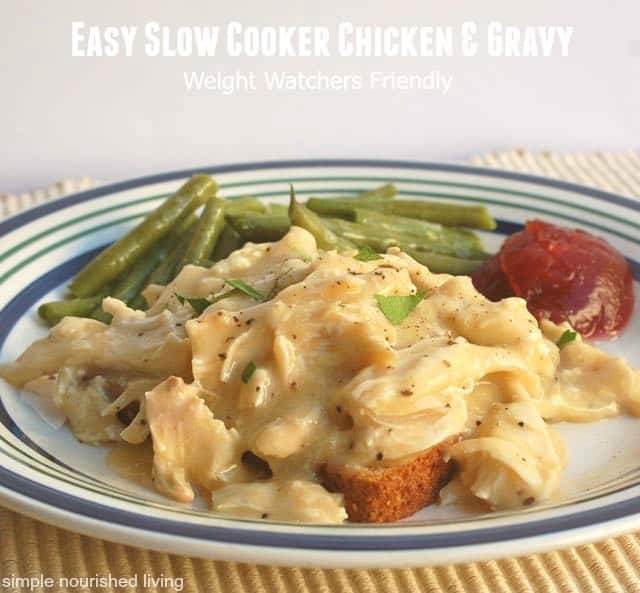 It seems like I am always on the go or in a hurry and my slow cooker makes it easier to have a ‘home-cooked’ meal rather than grab fast food because it is too convenient. 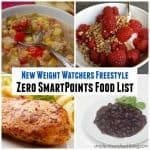 The Weight Watcher friendly meals that are posted here sound wonderful and I cannot wait to try some of them!! 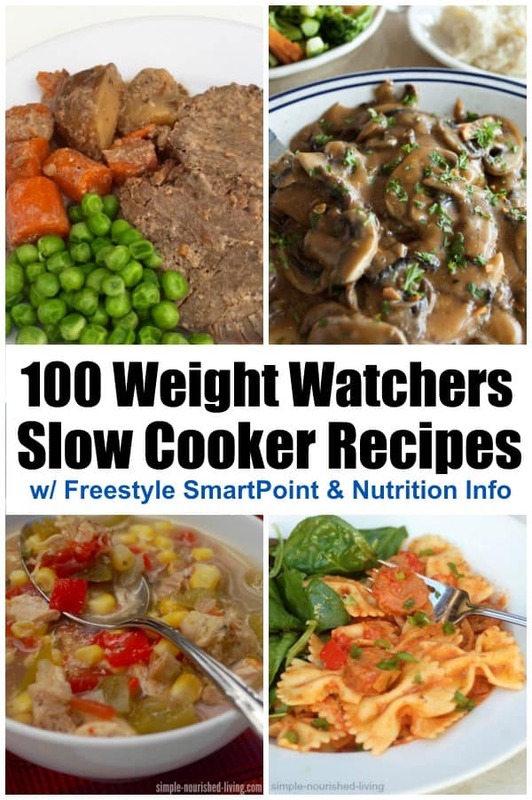 Kari, I love what you said about the slow cooker being a winning alternative to fast food. I couldn’t agree more. 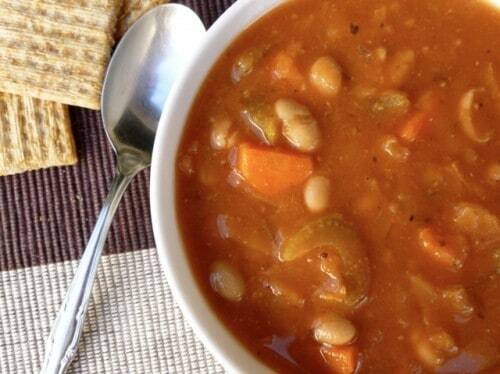 Sounds like you do really need a crockpot! 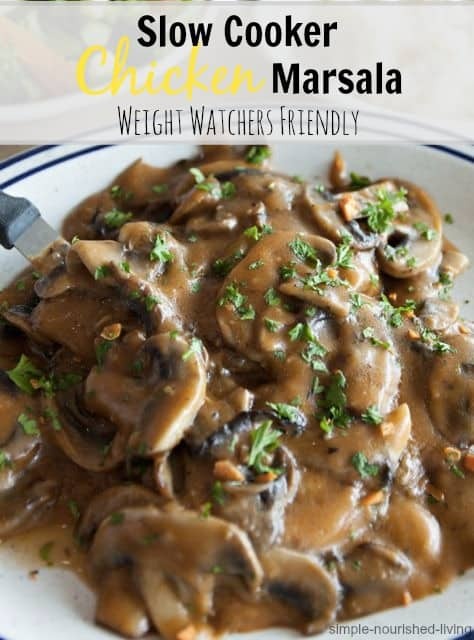 It is a natural way to make healthier meals. I love making Mac & cheese & pot roast & chili & soups. 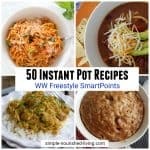 Crockpots are a lifesaver for working people!! 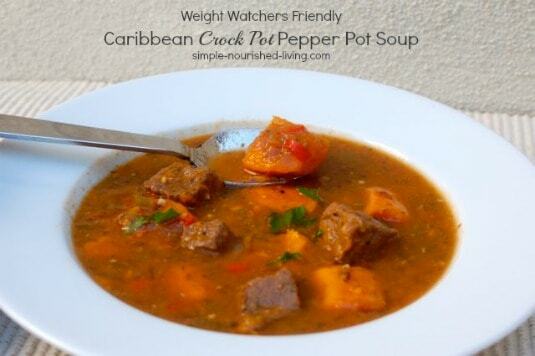 Debra, You are so right, Crockpots are a lifesaver for us working folks!! Love to make pretty much anything in the crockpot. My go to recipes are pork tenderloin with veggies, chili and spaghetti sauce. 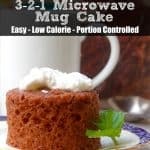 Loving all your recipes, thank you for all the effort you have put forth! Angela, Thanks for your kind words. Your comment reminds me that I haven’t made spaghetti sauce in the slow cooker yet. I just made pork loin in the crock pot tonight. Yum! Pork loin in the crock pot sounds delish, Maria. 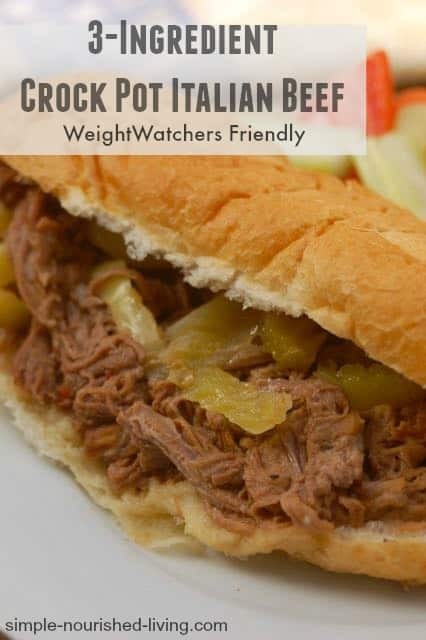 I love crockpot cooking! 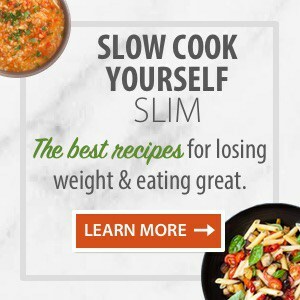 I cannot wait to try the yummy recipes. 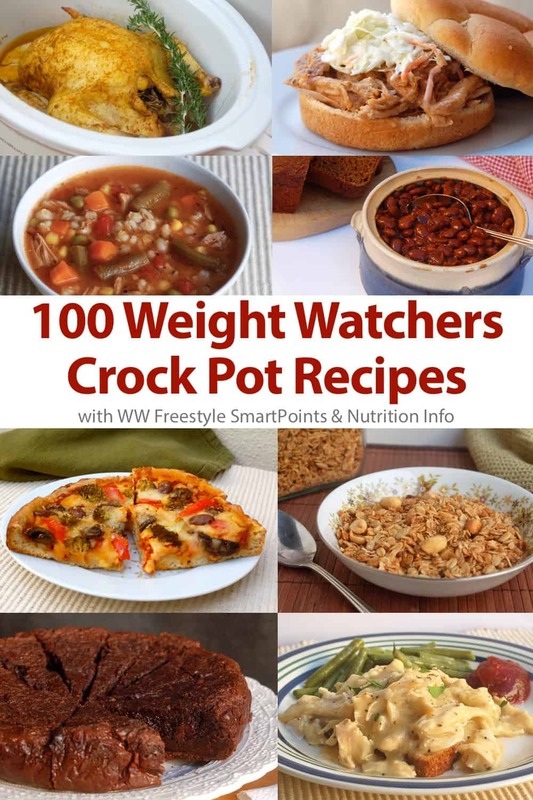 You can never have too many crockpots! Would be nice to win. Good Luck to all entrants. With a family of 8 we use our crock pot a lot. 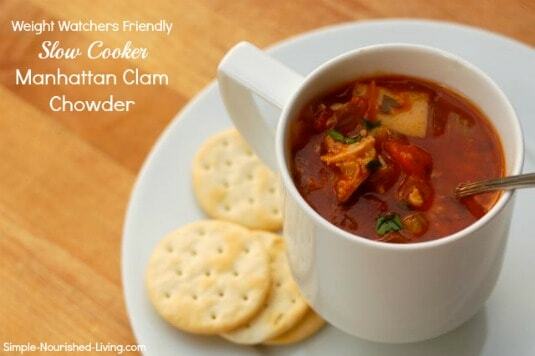 Some nights we are using 2 to make a great meal that is ready when we all gather to eat it. Stuart, I can see how a crockpot or 2 or 3 would be kitchen necessity with a family of 8! I like to make sauerkraut and sausage in the crock pot. It is a usual appliance to have. My favorite thing to make in the crockpot is good old fashioned chili. Yum! P.S. 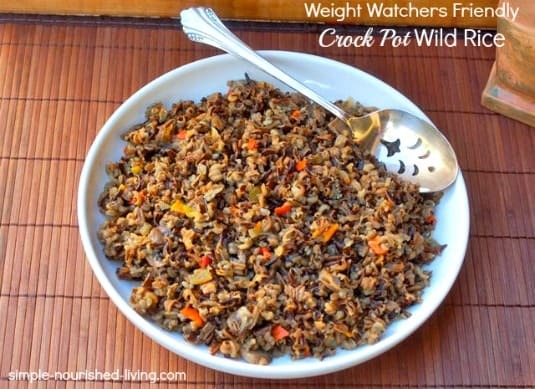 Love your crockpot meal a day recipes!! 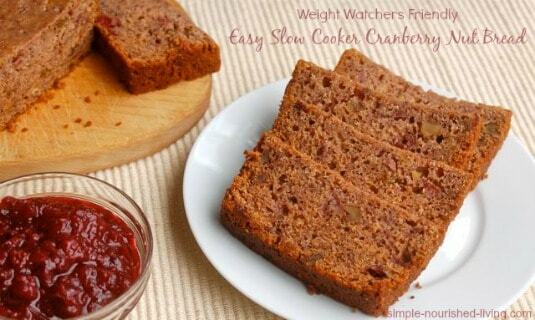 I’m a weight watchers lifetime member and these are fantastic! Thank you!! Jamie, chili in the crockpot is always a winner! 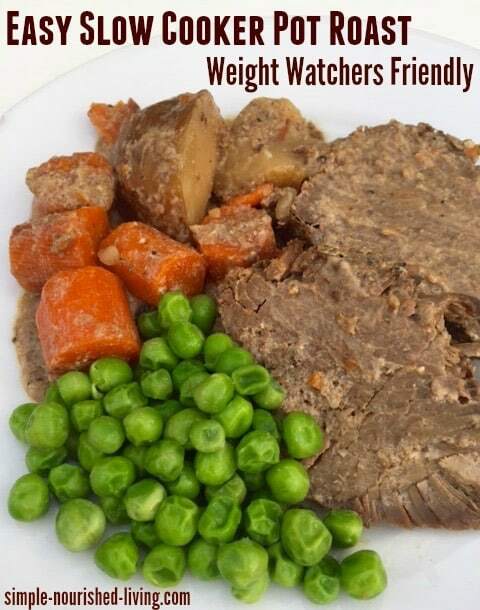 From one WW Lifetime member to another, glad you are enjoying the WW friendly recipes.